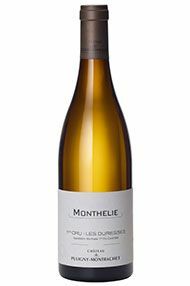 With its vinous pillars of Chassagne-Montrachet, Puligny-Montrachet and Meursault, the Côte de Beaune’s Chardonnays are considered the finest in the world. Seven of Burgundy's eight white Grands Crus are found here though, ironically, more red wine is made in this southern half of the Côte d'Or than white. 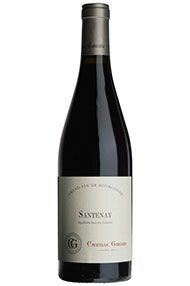 Its finest Chardonnays are known for their incomparable intensity and complexity, while its Pinot Noirs convey softness and finesse. 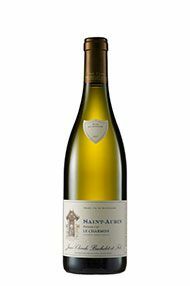 With its three musketeers of Chassagne-Montrachet, Puligny-Montrachet and Meursault, alongside the imperial Corton-Charlemagne, the Côte de Beaune is home to the finest Chardonnays in the world. 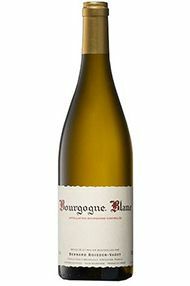 It hosts seven of Burgundy's eight white Grands Crus, along with a single red Grand Cru. Ironically though, much more red wine is made in this southern half of the Côte d'Or than white. Stretching 30km south past the town of Beaune to Cheilly-lès-Maranges, the Côte de Beaune has a more expansive feel and gentler slopes than the Côte de Nuits. 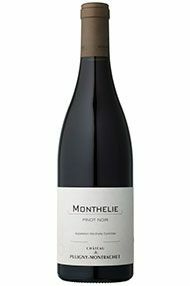 Its finest Chardonnays are characterised by an incomparable intensity and complexity, while its Pinot Noirs generally have softness and finesse as their calling cards. 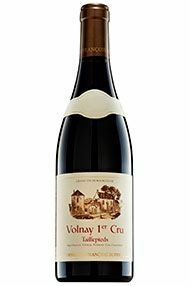 The best reds come from Beaune, Pommard and Volnay, and the powerful Grand Cru of Corton. 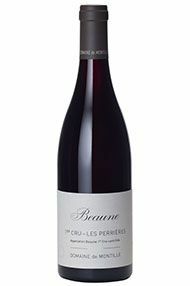 As in the Côte de Nuits, the fragmentation of the Côte de Beaune's vineyards brings the single biggest hurdle for any wine lover, namely the unpredictability of its wine. The human factor is paramount, and sadly too many lazy or unscrupulous growers and merchants have produced disappointing wines from some of the region's greatest names, while their more talented and quality-minded neighbours craft exquisite examples from the same terroir. Happily, quality is now higher than it has ever been here and organic and biodynamic methods are increasingly popular – especially amongst the younger generation. 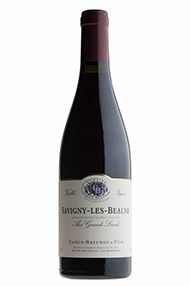 Wines labeled `Beaune' come from the appellation adjoining the town while those labeled Côte de Beaune (red or white) emanate from a group of vineyards on the hill above. 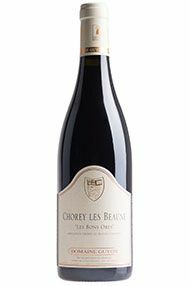 Côte de Beaune Villages is a red wine that can be made from a number of lesser, named villages in the region, while Hautes-Côtes de Beaune (mostly red) is produced from vineyards in the hills to the west of the appellation, divided in two by St Romain. These tend to be light yet often fine wines, especially in hot years like 2003 and 2005. 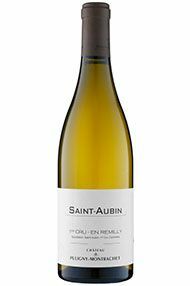 From just over a hectare of vines above St Aubin, this is a lovely, energetic, mineral wine. The vineyard was untouched by frost (but did not escape in 2017). It’s refreshing, skinnier than a Chassagne, but Caroline’s composed hand is evident. Drink 2018-2020. Caroline Lestimé took over from her father, Jean-Noël Gagnard (b. 1926) in 1989, since which time she has fine-tuned the holdings, increasing the number of white wine cuvées by separating out each different vineyard. 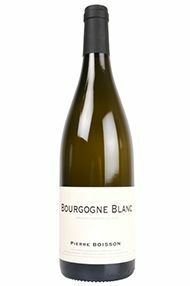 She has also planted new sites in the Hautes Côtes de Beaune to complement her range of Chassagne-Montrachet (including nine white and two red Premiers Crus) and Grand Cru Bâtard-Montrachet. Chassagne was badly hit by the spring frosts, especially in the vineyards above the village and towards Puligny. Nevertheless, this is an impressive result for Caroline and she was in ebullient form, despite the relative emptiness of her cellar, perhaps after the fecund volumes of 2017, just harvested. 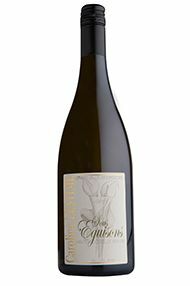 There is an amplitude about her wines this year, which matches the freshness of the vintage very well. Sadly, there is no Masures this year due to frost. 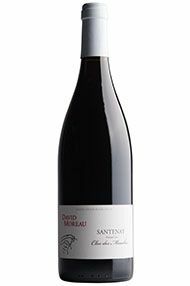 This is a blend of Les Bras and Les Saunières, both of which touch Premiers Crus. The former is high on the steep, south-facing slope, while the latter is lower down on heavier soil, facing east. 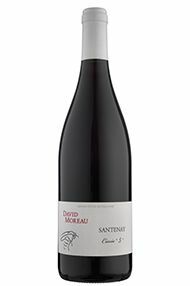 The combination yields a wine with juicy, red-berry fruit, sweet, crunchy tannins and just a lick of spice to round out the finish. Drink 2020-2025. In January 2002 Maison Camille Giroud was bought by an American consortium led by banker Joe Wender and winery-owner Ann Colgin, and a new chapter began. 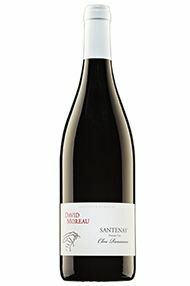 David Croix was installed as the winemaker/ technical director and tasked with a major revamping of the winemaking facilities and especially replacement and renewal of the old barrels to make wines in a much purer, more modern style. The company also owns 1.2 hectares of vineyards in and around Beaune. 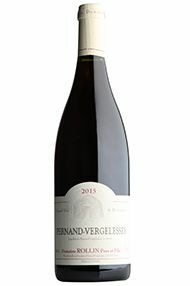 The 2016 vintage was a collaborative effort between the outgoing David Croix and his replacement, Carel Voorhuis, formerly of Domaine d’Ardhuy. The transition is a smooth one, with Carel’s gentle touch following on seamlessly from David’s elegant style. Carel described the 2016 vintage as lighter than 2015, with more elegance and better balance. It is clear he has a preference for 2016, highlighting the expressive, aromatic characteristics of the wines and calling them “ethereal”. He explained that it was important to avoid over-ripeness by picking in good time, and emphasised the value of gentle extraction to prevent obtaining hard tannins. One of the stars of this year’s tasting at Château de Puligny, this boasts an ethereal, floral nose (Fleurie-esque, Jacques suggests). Half the stems were retained in ’16, and there was notably little punching down, accounting for its exceptionally supple, feather-light body. From the Clos des Roches Noires in the centre of this vineyard, there is an astonishing depth to the aromatics here, with hints of oriental spices alongside the classical Pinot fruit. 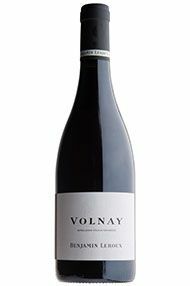 The tannins are silky and refined; a classy wine with great distinction. Drink 2022-2030. The most easterly of St Aubin’s vineyards, this is immediately behind Le Montrachet, lying southwest below Les Murgers des Dents de Chien. The soils are heavier, and there was no frost in 2016. There are a lot of old vines in the 1.7-hectare plot and this is an exceptional example of the village indeed. The top notes are flinty and energetic, while the palate unfurls with a weight to match the promise of the bouquet. This offers real value for the quality. Drink 2019-2024. The Château de Puligny-Montrachet was a slumbering force until finally being awoken by the arrival of Étienne de Montille in time to oversee the 2001 vintage. 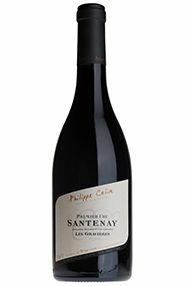 Under Étienne, yields have been drastically reduced and the wines are handled much more sympathetically in the cellar so that the quality of the fruit dominates the oak. In 2012 Étienne and investors purchased the property and have radically reformed the estate, dropping unsuitable vineyards, converting to organic (and indeed biodynamic) farming, and further improving the winemaking. It was a successful vintage here in terms of quality, under the eye of cellar master Brian Sieve. 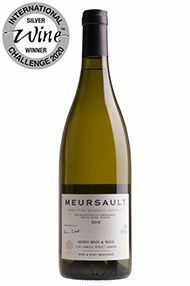 He recounts how the lower slopes of Puligny-Montrachet and the Bourgogne Blanc vineyards on the plain escaped nearly all the frost, but the lower Meursault vineyards were almost entirely affected. 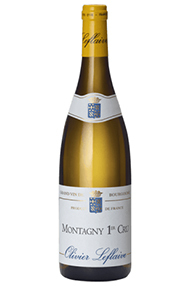 For Château de Puligny-Montrachet, this is a good vintage – maybe lacking the flesh of a truly great year, but equally delicious in its accessibility. Not all the vineyards suffered, but there were, nevertheless, some serious reductions in certain sites. 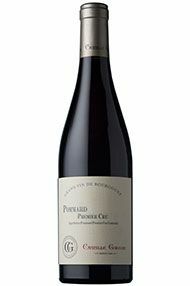 One third whole-bunch vinified, for the old vines, this is dense purple, with deep raspberry fruit. 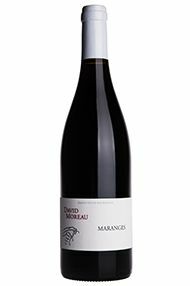 The wine displays a crunchy, fresh, mineral finish, reflecting the limestone content of the soil here, with some tannins neatly framed by the fruit. 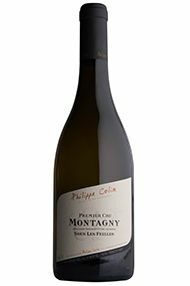 Étienne de Montille began picking whites on 10th and reds on 13th September, relatively early. Despite the hail (worst in Pommard than Beaune, Volnay less) yields were slightly improved compared to 2013. 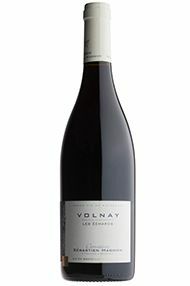 The fruit was clean with small berries, and beautiful clusters, so they were able to continue with their usual programme of whole-bunch vinification in most instances. The details are given for each wine. They will be long lived wines.